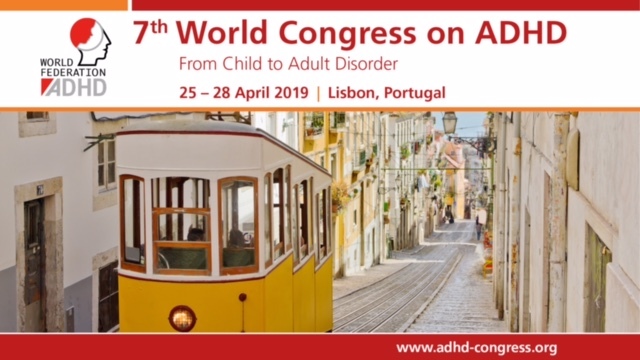 European Network Adult ADHD – Dr. Øvergaard et al. Reply. Dr. Øvergaard et al. Reply. We appreciate that Rimvall et al. read our latest article with interest.1 Early and accurate screening of attention-deficit/hyperactivity disorder (ADHD) is important for the remediation of the disorder. Clinicians’ lack of time has been identified as a barrier to screening for behavioral disorders.2 A short screener such as the Strengths and Difficulties Questionnaire (SDQ) hyperactivity-inattention (HI) subscale holds the potential to improve detection of ADHD in preschoolers. Rimvall et al. make the point that diagnosing children with ADHD requires a broader assessment that includes information from parents, teachers, and the child. We agree, except to say that 3-year-old children are too young to provide information.